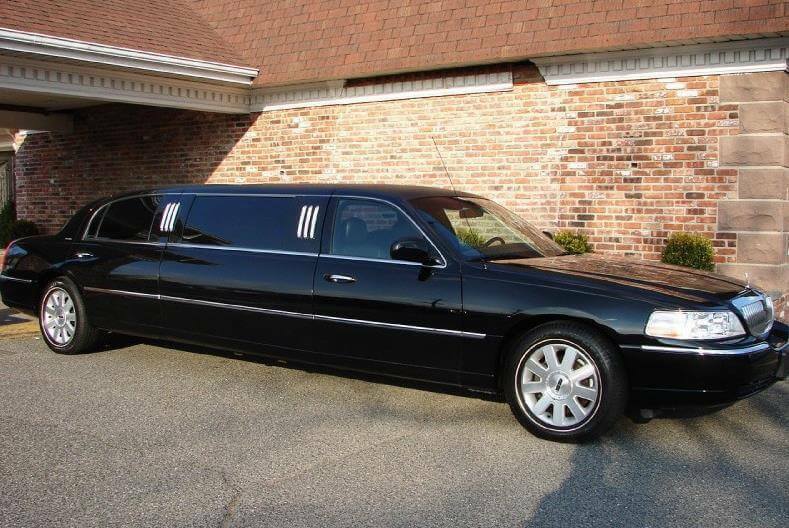 Compare pricing for limo service in Troy, MI. Car service, transportation and limo rentals near Troy. Price4Limo has over 12,000 vehicles in our inventory with photos and prices for you to choose for your transportation needs. Getting a free quote takes less than 30 seconds and no email is required! Limo Service Troy, MI. 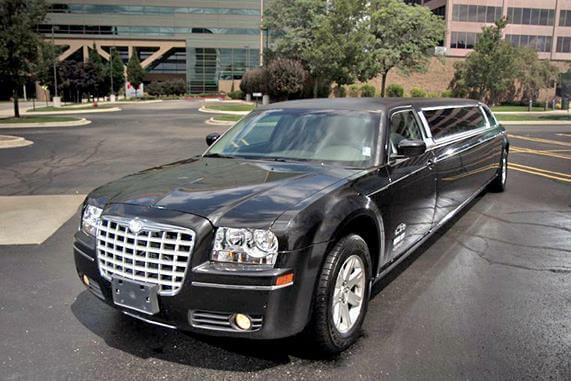 Are you thinking about hiring a limo service in Troy, MI? When you visit Troy there is nothing like traveling in Hummer limos that are renowned for reliability and luxury. The cheap Hummer Limousines make luxury travel within easy reach of all. The Troy MI Hummer Limo rates are highly affordable and you can pamper your guests in Hummer Limos Troy. 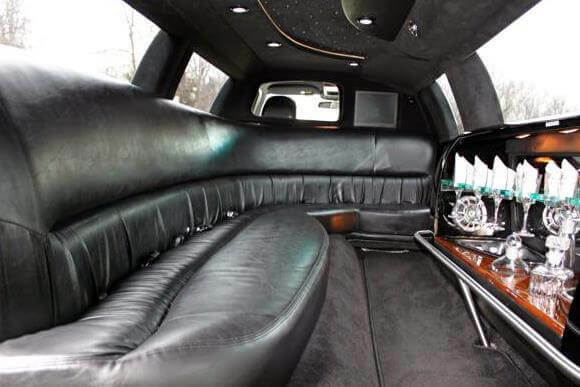 The Hummer Limousine prices Troy MI is a major factor that makes luxury travel accessible for all travel needs. Hummer limos are reliable and renowned for comfortable trips. Luxury features including large plasma TV, disco floors, mirrored ceilings, neon lighting, and ultra-modern sound system make them delight of every person for that extravagant travel experience. Luxury, uncompromised in Hummer limos make them the symbol of your status and to travel in style for any occasion you can choose the right limo from a wide range of Hummer luxury limos. Bestow luxury upon your guests in the stunningly beautiful Pink Hummer Limo with posh pink interiors give the much needed romantic appeal to night outs and party. The Zebra Hummer limo in distinct stripes making is ideal for demo and exciting fun trips. For wedding trip turns elegant in the classic white Hummer Limo. The H2 Hummer Limo Troy is authentic for luxury and reliability for comfortable trips. The majestic Black Hummer Limo Troy is ideal for sightseeing, concerts, birthdays, and bachelor/bachelorette parties. With the spacious Hummer limos, your trips for Quinceañera, homecomings, shuttle service, sporting events, anniversaries, and corporate transport are graceful occasions that give the joy of luxury travel to your guests. Hummer Limo Troy MI is the best luxury travel option when visit Troy, MI. Troy, Michigan is in Oakland County, Michigan and is easily accessible from Rochester, Pontiac, Clawson, Berkley and Oak Park. Visit with family the Charles H Wright Museum of African American History. The Cranbrook Art Museum 48083 has a large collection of art exhibits. The Cranbrook Institute of Science 48304 is a renowned learning Center. Visit the Lloyd A. Stage Nature Center that stocks a wide range of species. Chill out at Corrodis and find the best night entertainment at Blue Martini 48009. Enjoy the finest food at the Seafood Restaurant, Camp Ticonderoga, Loccino Italian Grill, and Kims Restaurant who serve authentic menu. Arrange your party at Somerset Inn. Enjoy the concerts in the area with all of your friends such as Neptune’s Car, Hatchman-the Blue Collar, The Sky, Motor Honey, and No Grave Like the Sea which offer hours of enjoyment. Play softball and go for some exciting skating while in Troy. Hummer Limousines in Troy, MI are affordable for any luxury trip that you intend to undertake. The dedicated staff of Troy, Michigan Hummer Limos offer unparalleled travel assistance for your luxury trip to any place in Michigan. You are assured of safe, reliable travel by professional chauffeurs of Troy MI Hummer Limo rental service who make your trips memorable. There can be no better way to pamper your guests than by Troy Hummer Limo which gives hours of excitement and extravaganza on wheels. With Hummer, enjoy luxury and cherish the long-lasting relationship.